Sophia’s Schoolhouse is the blog of the Education Coordinator Sophia Sineath. Students in Sophia’s Schoolhouse will explore the Georgia Historical Society ‘s vast collection to uncover fascinating stories from our past that help us better understand our present. Sophia is Education Coordinator at GHS and serves as editor of the Society’s popular history magazine Georgia History Today. 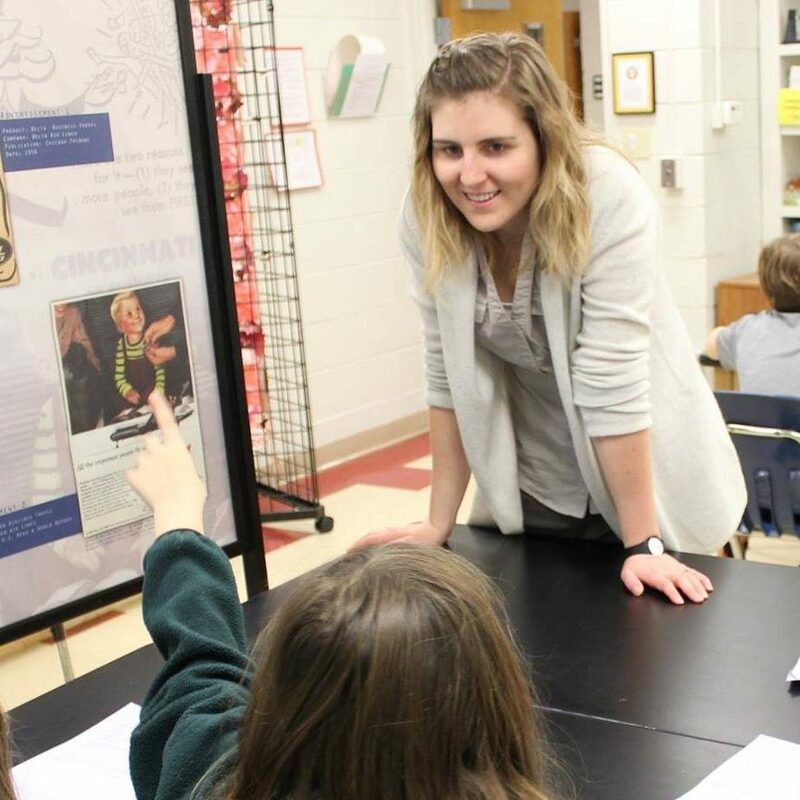 Sophia develops and coordinates the statewide distribution of educational resources, such as the curriculum for Today in Georgia History and the Georgia History Festival for teachers, students and history professionals. She also manages training and professional development workshops for Affiliate Chapters and for teachers.